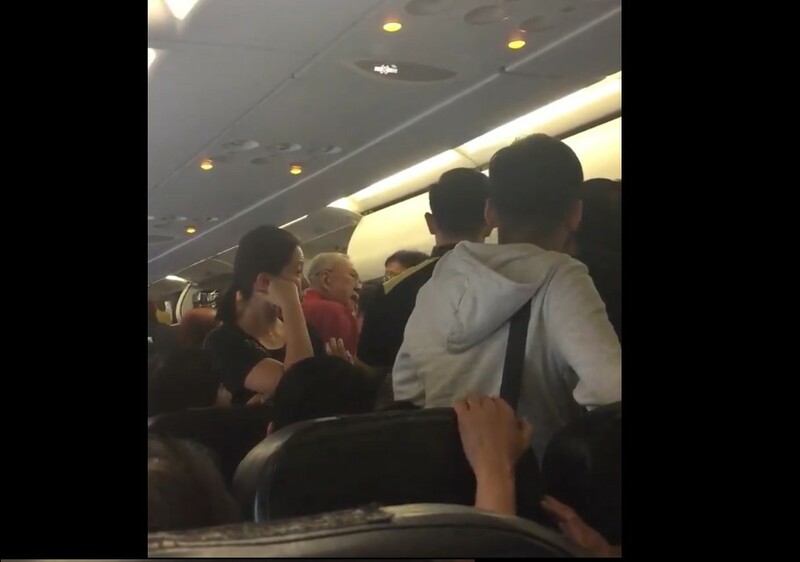 Two old Singaporean uncles arguing over one blocking another’s way while disembarking from the plane. Who is right? Kudos to the cabin crew stepping in to stop the quarrel from further escalation. Come to think of it can’t we have a little more patient and be more gracious to one each after all there no prize for being the first to leave the plane right?? TWO SG UNCLE ARGUING WHO SHOULD GIVE WAY TO ANOTHER WHILE DISEMBARKING FROM PLANE! Next Article TAKE NOTE TO BE EXTRA CARE IF YOU HAVE THE PHONE CASE WITH GLITTERY AND LIQUID IN IT!